Wilkinson Sails offer a wide array of services. 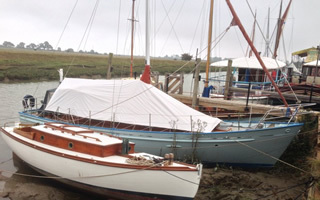 Ranging from new sails to specialist projects. If you have any queries around any of our services please don’t hesitate to contact us.